Allot has changed in Bali. There was one cafe on the cliffs at Uluwatu and nothing on Belangan last trip. The waves are still great but the changes have been drastic. Many people, increased tourism and minimal infrastructure. The essence of Bali is still there, floating on the breeze with the bell chimes and the sandalwood. 3 tourists were killed in the 5 days I was on the island, sobering changes. Working with the team at the Fairmont Pacific Rim we have installed 4 fine art images. The Fairmont Pacific Rim is one of Vancouver's top hotels and we are proud to have our work be apart of the hotel. 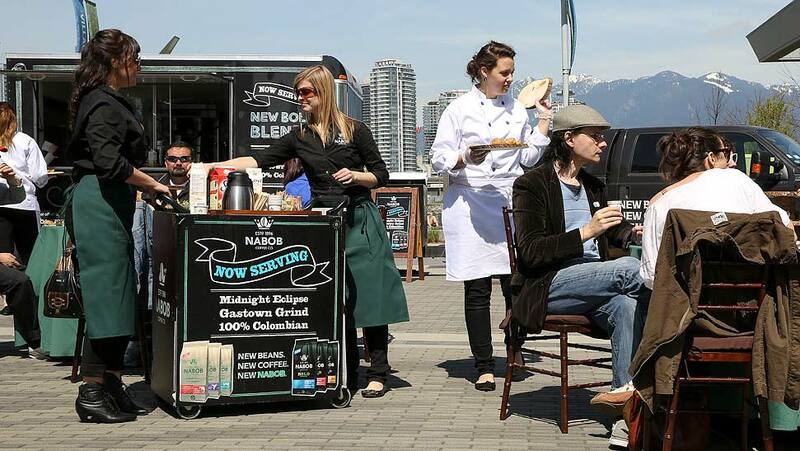 Was a beautiful day in Vancouver for High Coffee in Olympic village. “The Love Umbrella Project is an art-based media campaign and photo exhibition, created to share stories about how love illuminates Vancouver and its communities.” - www.theloveumbrellaproject.com Happy to participate and donate our time to a good cause we were paired up with Pablo Munoz, community leader, and collaborated with 8 other friends and participants to create an image that reflected the ties to community, immigration, holding facilities and the government system that lacks love. The goal was to highlight how love illuminates the community and gives a new start.